For the dressing and hanging of carcasses. 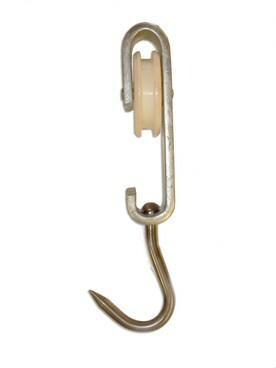 Stainless steel shaft and hook. Nylon, mild steel, or cast iron wheel. With or without safety lip. 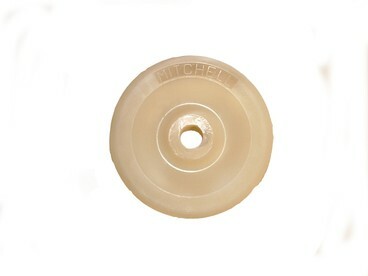 Wheel for 80 x 12 or 100 x 20 rail.